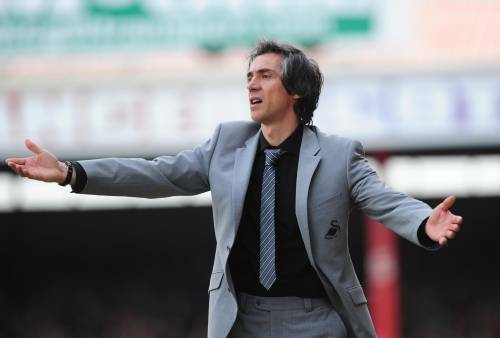 The Suavest Man in Football™ Paulo Sousa has been officially confirmed as the new manager of Leicester City after vacating his post at Swansea City on Monday. “I am delighted to be here, it is a great club with great supporters and a rich history and I am very excited by the challenge. “I am delighted to acquire a manager of such great calibre. Paulo has an excellent reputation as both a player and now as a manager, and I believe he is the right man to take our club forward. Sousa is replacing Nigel Pearson (who left to join Hull City at the end of June) at the Walkers Stadium, and faces a tough act to emulate his predecessor’s achievements – with Pearson guiding the Foxes to promotion from League One and then a Championship play-off spot in his two seasons in charge.